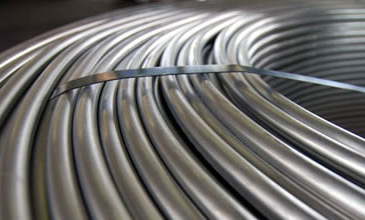 We specialise in aluminium wire, rods, tubes, extruded sections and bars. We are a family business founded in 1995 offering over 30 years experience in the aluminium industry. Our expertise covers aluminium drawn wire and drawn rods,tubes,profiles,extruded sections and bars. Aluminium wire using the latest re-spooling technology ensures a consistent wire tension.